It’s that time of year in Nashville when you actually see cowboy hats all over town. 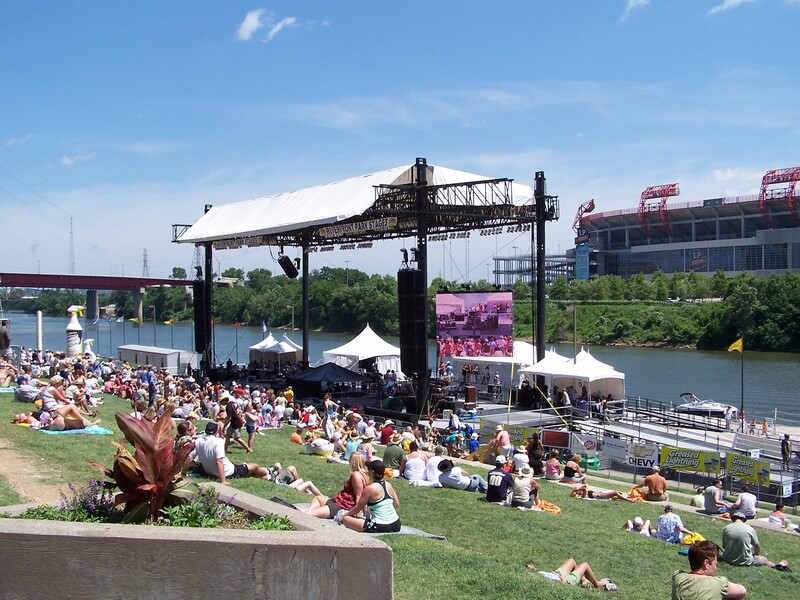 It’s CMA Music Fest this week, formerly known as Fan Fair, when tourists and country music fans come from all over to attend concerts and fan appreciation parties for their favorite artists. This is always a busy week for Adam. As he has the past few years, he will be playing a few gigs at some clubs in town with Emma Jacob. And for the past several years, Adam has been a tech at LP Field for the headliners’ shows. He works a 16-hour-day four days in a row. His job is to make sure the music equipment is working appropriately on stage. He enjoys being able to catch up with his musician buddies who are playing with major artists. Of course, he hopes to be performing on that big stage himself one day. Adam will be doing a lot of running around over the next few days. Add in some hot weather (it seems to be unbearable every year), and it is definitely exhausting, not only for Adam, but for most people involved! 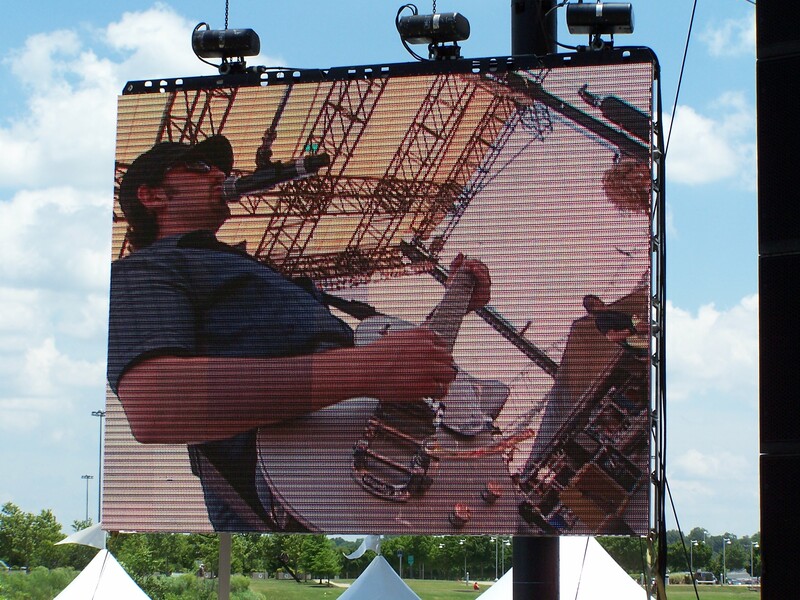 It seems like summer is officially here whenever the CMA Music Fest rolls around!